Since forever, people have been cutting out pictures and pasting them on boards. All to create a bigger, more ‘visual’ picture of their dreams and goals. Photos and words with special meaning to them and what they want to achieve. This is still a popular (and may we say effective) pastime, but the way we’re going about it is changing. The cork board, safety scissors and Clag glue have been replaced with virtual mood board bookmarking tools like Pinterest or wistful Instagram feeds. Not only does this help people visualise their heart’s desire, the inspiration board – aka a ‘mood board’ – plays a key role in marketing activity. Particularly as it relates to aesthetics. 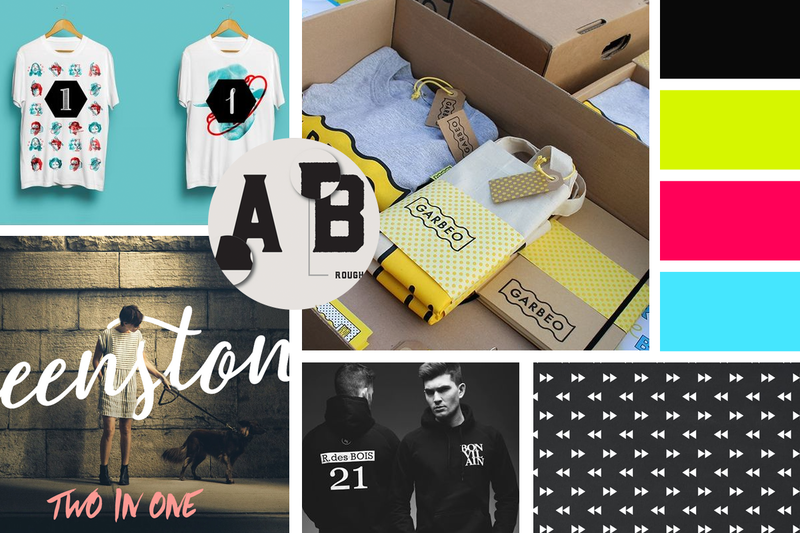 From new branding projects to campaign development to website design, the starting point for any strong, compelling end result is the good old mood board. Created before a concept has been nutted out in detail, mood-boarding provides a collage of inspiration for how you want a project to look and feel. In the beginning, when your mind is free and not yet bogged down by the nitty-gritty, you’re able to let loose and think big. It helps give a clearer picture of what the concept will become. And it’s fun! Like playing. For those who struggle with words and articulating their vision, the mood board is a gift. That is why art directors and designers are all over it. 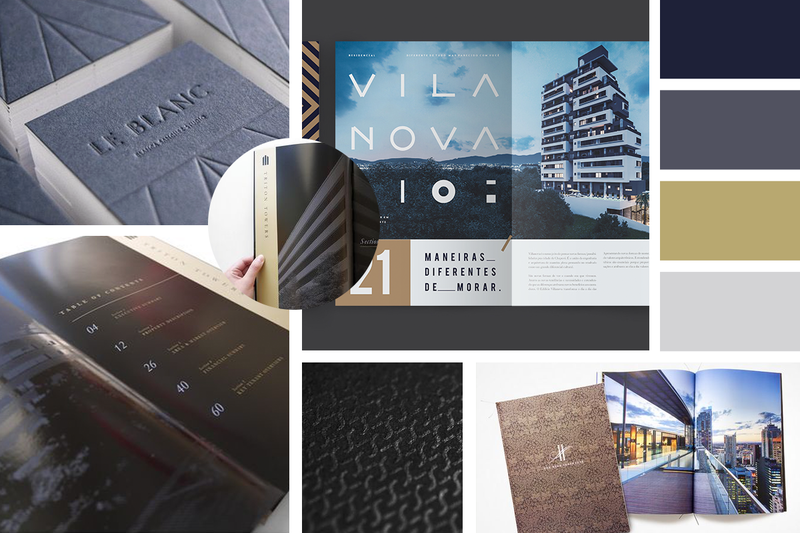 As a picture paints 1000 words, we’ve provided two examples of mood boards for two very different (fictional) company projects. First is a branding project for a clothing company. A new company launching a label in Australia selling everyday ‘streetwear’ for online purchase. They’re appealing to a male and female audience aged 20-30. Second is a corporate brochure project for a Queensland property development company specialising in luxurious, modern residences. The brochure is to showcase their capability. See where mood boards can take you and what messages they can send? Genius. We do them all the time here at Sketch Corp. and it never fails to clarify where we want to go with a project. Ask us where to start and how the process works.